Well, I am not going to talk about the story and all that. After all, I am sure that half of the World would have watched before I did. So I am going to share what I felt watching the movie! I really wanted to watch this movie. 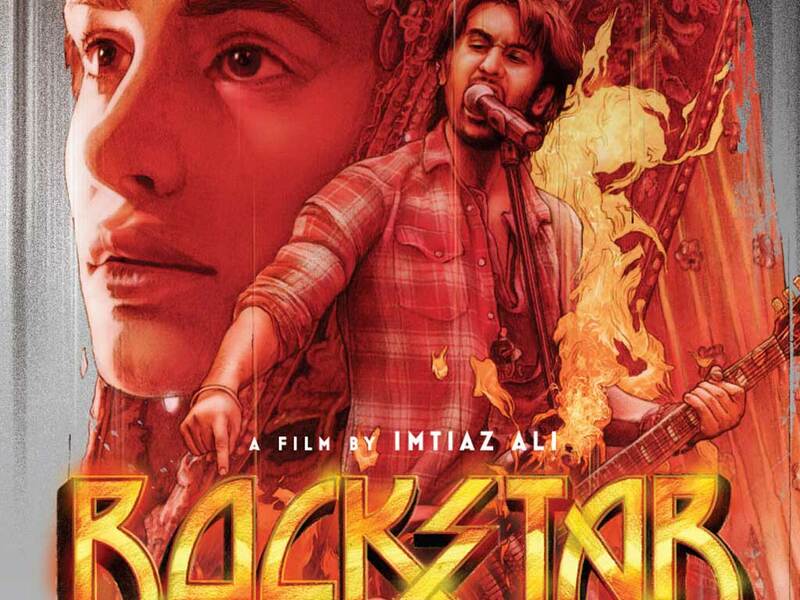 Too many reviews are already over and now it is showered with an array of awards. And, yesterday, I finally watched it!! The rocking performance of Ranbeer Kapoor in Rockstar; a film directed by a promising and never disappointing Imtiaz Ali! I really enjoyed watching it. I always like to watch and read about complicated relationships; the kinds where love conquers and never strives to give a valid name and recognition to it. The relationship between Jordan (Ranbeer Kapoor) and Heer (Nargis Fakhri) is one of those kinds. They love and that is all about. They don’t create hoopla for any commitments or recognitions. Ranbeer Kapoor is doubtlessly the show stealer. He has a long way to go. His mannerisms are that of a mature actor, very convincing and empathetic. He has carried the evolution of Jordan from Janardhan rather expressively. Aww!! 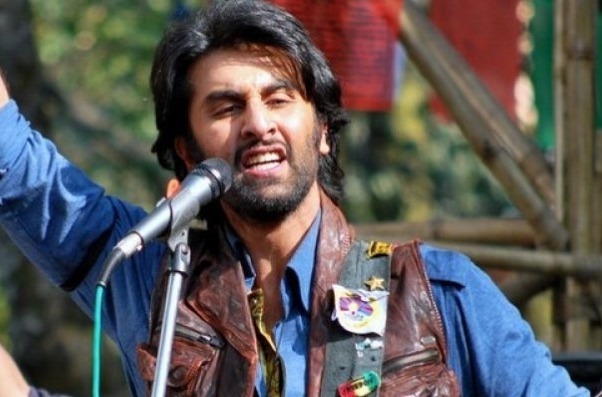 When he sings sadda haq, you would be forced to believe that it is he who is actually singing. Nargis is the only mistake in the film. She looks plastic. Her voice has no modulation. Expressions!? Are there any at all? She was supposed to be charming like Geeth in Jab We Met. However, she comes out as a dumb. The movie would have been lot better if there was somebody who could compete with Ranbeer and create some magic onscreen. As the movie ended, though in sad note, I did not cry. Instead I felt complete. Though for a very brief time and with no formal relationship, they have had their share of life and fun. Sometimes, you end up feeling like you don’t need more; you may opt to end it with a happy note and feel content. That is exactly what you feel towards the end. You feel happy. 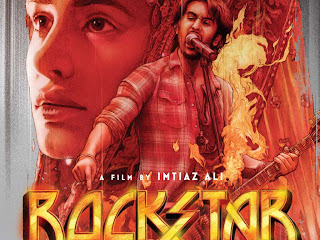 Thus, the movie is a must watch, for Ranbeer’s sake and for Imtiaz’s effort. Two thumbs up and a bunch of stars for the movie! !